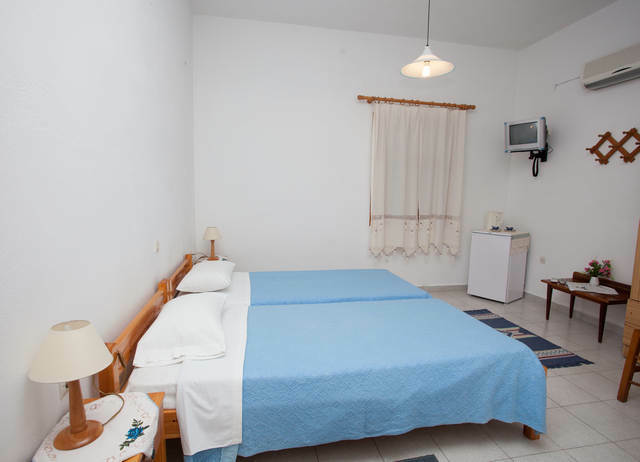 Anestoula's Rooms consist of 6 fully equipped rooms with wc, a/c, tv, refrigator and a private yard. There you will find comfort and rest in a quiet family environment with everyday cleaness and care. 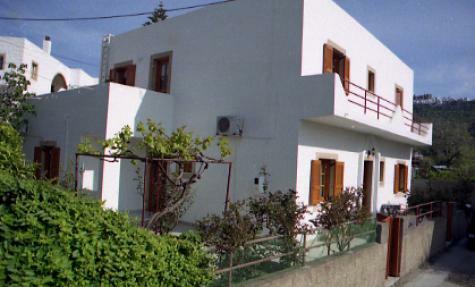 The rooms are located in a quiet area of Skala - Patmos which is 5 minutes on foot distance from the central port of Patmos island where the central market also is. From the courtyard of the rooms Anestoula, you can enjoy the view of the Monastery of Patmos. Contact us to make your reservations on time and we are sure that you will spend unforgettable holidays with us! 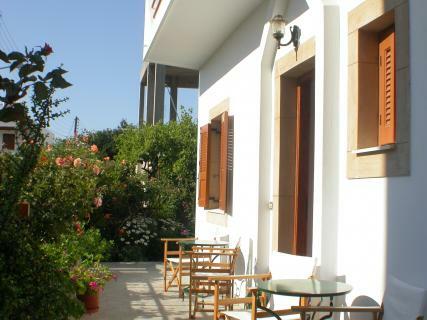 From the courtyard of the rooms Anestoula, you can enjoy the view of the Monastery of Patmos. Contact us to make your reservations on time and we are sure that you will spend unforgettable holidays with us!